Grosse Pointe Seed Library. Photo by David Lewinski. Deborah Lynch was touring Michigan’s Upper Peninsula in 2012 when she visited a "seed library" in Munising. As a librarian from Grosse Pointe, she thought it might be something interesting for her library to consider starting. 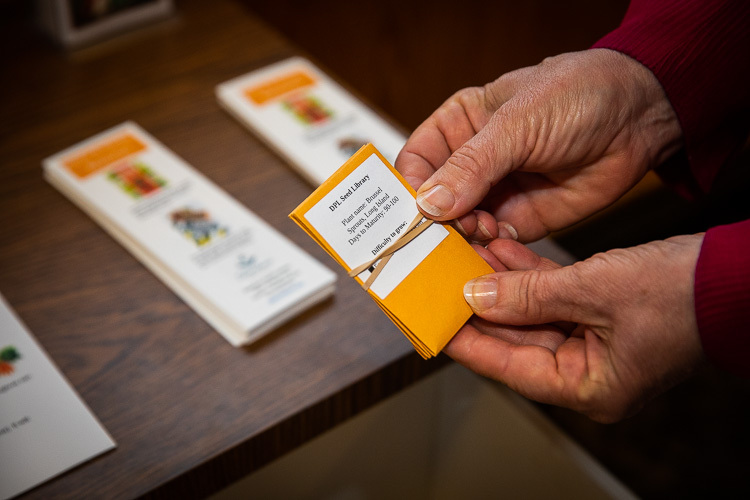 At the time, there were only a few seed libraries in Michigan, and most of them were in rural communities where folks are serious about seeds. But Lynch knew there were 13 garden clubs in urban Grosse Pointe. And they were very serious about growing things. She thought perhaps seed sharing might fit with their passion. "It clicked," Lynch recalls. "We could do this." After all, libraries are sources of information. And what’s more vital than bringing people together to share information about growing and cultivating healthy food? "For libraries to survive, they not only have to be the font of all information but also become community centers," Lynch says. And a seed library seemed just the thing to share information while building community. Deborah Lynch at her Grosse Pointe Seed Library. Communities often sponsor seed libraries, typically locating them in their public libraries. Initially found in rural communities where seeding is a common practice, urban areas have increasingly established them to help educate the public on food sourcing and healthy growing techniques. Seeds circulated in these libraries are typically regionally-adapted and heirloom. While technically “loaned,” seed libraries don’t require the seed varieties to be returned in the fall. However, they do encourage proper seed harvesting techniques to ensure the quality of the seeds for the next growing season. Across town in Dearborn, Kate Pepin was leading a focus group on healthy food as part of the Healthy Dearborn initiative. Those discussions led to a revelation. "It became apparent how disconnected people are from their food source and the food system, and don’t understand it," Pepin says. "I’ve heard comments that ‘I don’t want to plant a tomato plant because it would be in the dirt and I’d have dirty food.'" Many people, she says, "have no idea what they are putting into their bodies." So she thought she ought to start at the beginning; with the seed itself. After all, she thought, at least knowing that the seed is of good quality, most likely heirloom, would be a good start. 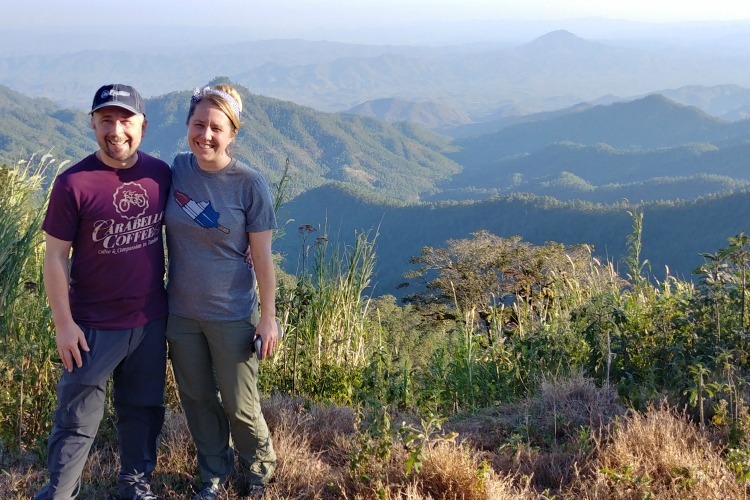 "It started out with the idea that we’d have a seed library and some skill-sharings so people could learn how to grow their own food, and understand where their food comes from," Pepin says. 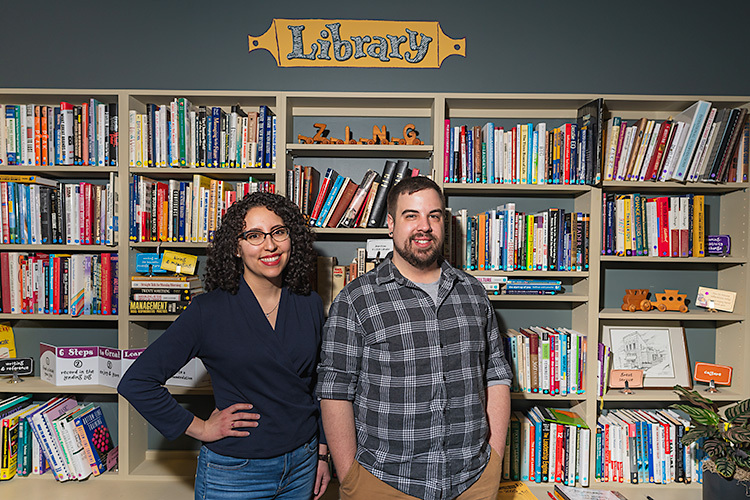 At the same time, the Dearborn Centennial Library, a member of Healthy Dearborn, was also looking for ways to redefine the library’s role in the community. The idea of a seed library hit home. 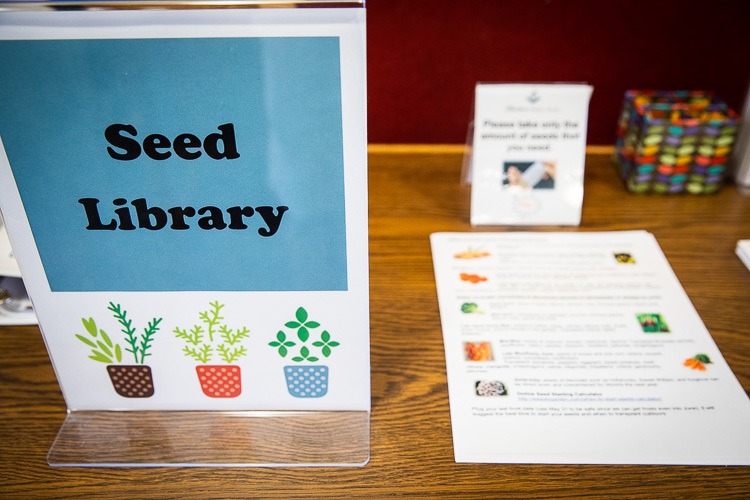 The Dearborn Seed Library at the Dearborn Public Library was born earlier this year with a goal to promote a culture of health through education and increased access to healthy food. Kate Pepin helps a patron with the seed library. 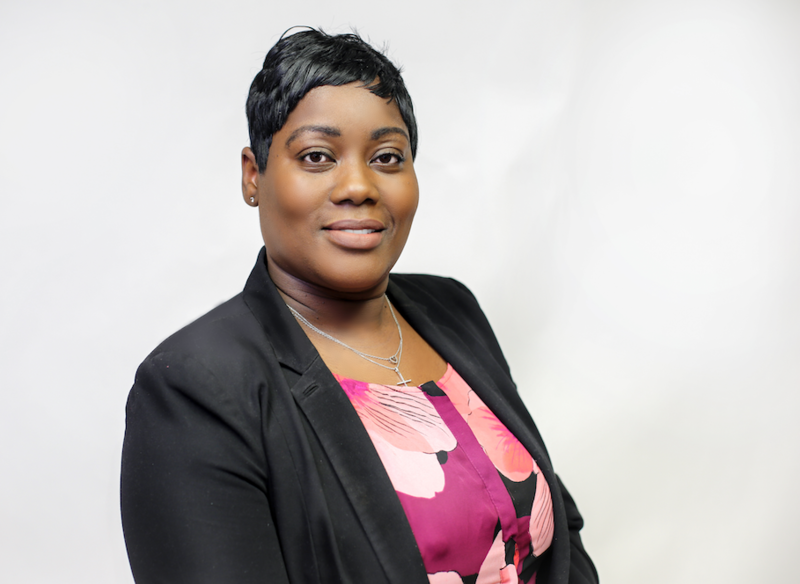 "The people I've spoken with about this think it's a great initiative for the community's health. People are very interested in health topics, and it saves them some money," says Dearborn librarian Patty Podzikowski. 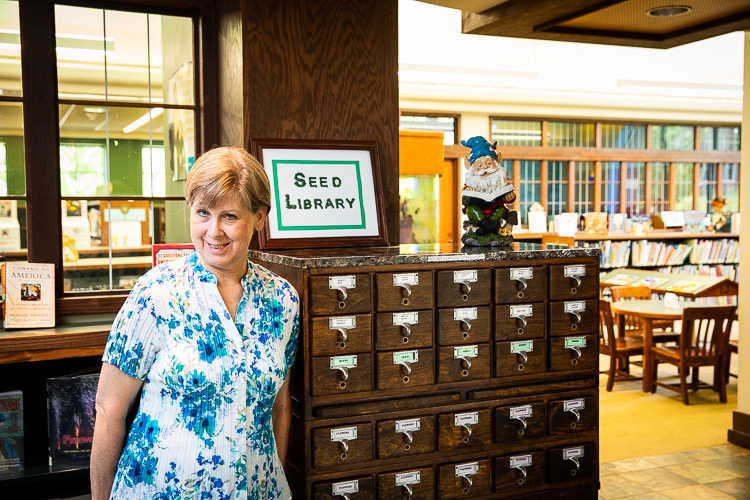 She says the Dearborn library always had a gardening section, but the seed library has created a demand for an increased stock of gardening books and other health, diet, and exercise books. 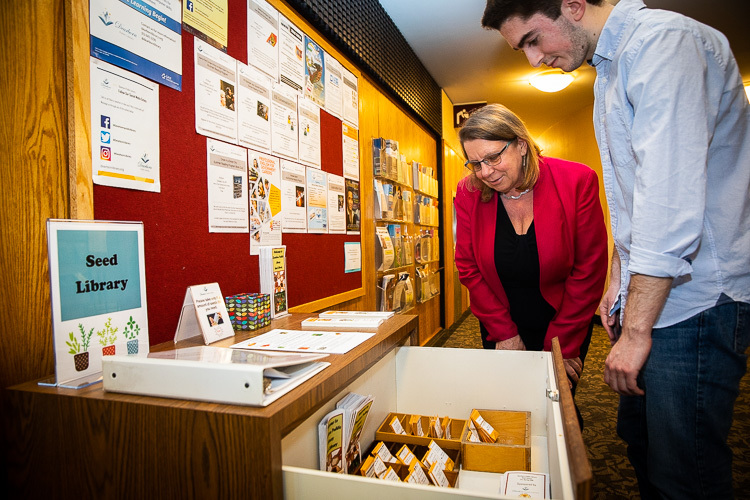 The Dearborn Seed Library also serves a complementary role with other community health education initiatives that provide factual information about holistic health; mind, body, and spirit, Podzikowski says. Healthy cooking programs are offered through Beaumont Health’s "Personal Action Toward Health" in a small teaching kitchen at the library, And the library also offers a series of programs about healthy gardening. In May, the library hosted a program on seed sharing featuring Ben Cohen, host of "Small House Farm". Next fall, both libraries will accept properly saved and catalogued seeds. But that requires education because saving seeds isn't as simple as "shaking and bagging." “We don’t want just seeds that are shaken off the plant,” Lynch says. "We want to know what it is. We want to know that you know what you’re doing." The Grosse Pointe library offers informational programs to help gardeners learn to properly save seeds, and which seeds should be saved. "I don’t want every kind of seed there is. If you’re growing broccoli, I don’t want you to bring me that seed. It’s too easy to cross with weeds. The seed they get may not grow the next time it’s planted. We encourage people to stick to tomato, lettuce, peas, and dill because these are self-pollinating. Carrots will blend with Queen Anne’s Lace, and what you get from that seed is not a carrot." "We have much less variety than we did 50 years ago," Lynch adds. "Different varieties are dying out. It only takes one virus to wipe out a variety; all of a sudden it’s gone. That’s another reason why it’s important to garden." Lynch also believes it's important for parents to garden to help their children understand what a fresh tomato or carrot tastes like. "They know the importance," she says. "My daughter's 13 and my son is 16. They understand that when they eat bad food that they feel bad. " From a physical and psychological perspective, it’s good to bend over, dig a hole, and put a seed in it, says Lynch. "Everything is good about getting outside and connecting with nature," Lynch says. "Breathing the oxygen. Doing physical work. Those who grow their own food tend to eat more fruits and vegetables. They grow it, they’ve got that pride and they have better-eating habits." And learning about local food sourcing and handling is even more important at a time when mass produce handling is resulting in contaminated goods. "They can go to Kroger and buy something that came from Mexico. Wouldn’t it be better to go in your backyard and pick your own?" asks Lynch. "When we’re doing a program, I bring that up. Gardening helps with depression. It helps with self-esteem. Being outside and working with the elements; maybe there’s more oxygen. It’s more than the side effect of physical exercise." 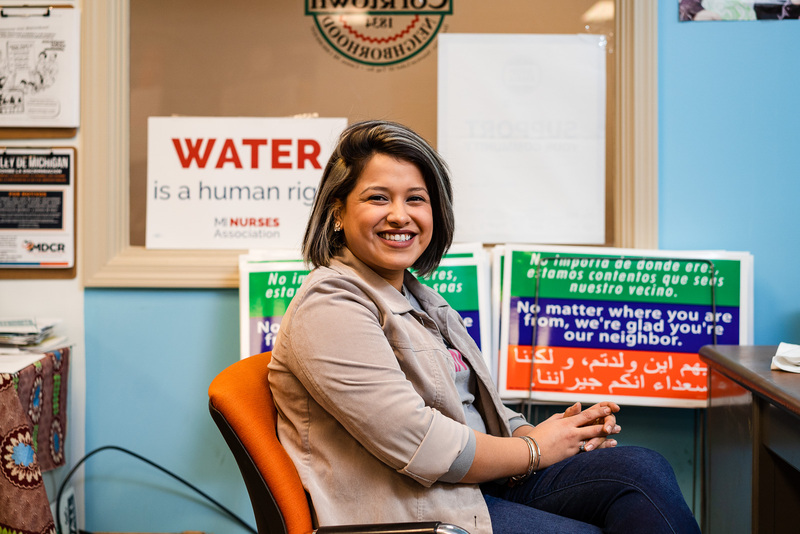 This article is part of the Culture of Health series about programs that foster a healthy, equitable culture in Wayne County. It is made possible with funding from Wayne County. Read more of the series here. All photos by David Lewinski Photography. Give us your email and we will give you our weekly online magazine. Fair? Seed libraries operate on the honor system. There’s no penalty if you don’t return comparable seeds, but they welcome donations of well-harvested seeds. Seeds are categorized as "dry" (onions and carrots) and "wet" (tomatoes, eggplant, squash). For dry seeds, simply dry and crumble the pods or husks, then screen to separate them from the chaff. Tomatoes: Near the end of the growing season, allow the fruit to ripen fully. Scoop out the seeds along with the gel surrounding them. Put the seeds and gel in a glass jar with some moisture. After a few days spread the seeds on paper towels to dry. Peppers: Leave some of the fruits on the plants until fully ripe and start to wrinkle. Remove the seeds from the peppers and spread them on paper towels to dry. Peas and beans: Allow the pods to ripen on the plants until dry and turning brown with the seeds loose inside. Strip the pods from the plants and let them dry indoors for two weeks before shelling. Seeds should be stored in tightly-sealed glass containers, kept dry and cool. Storage temperature should range between 32 and 42 Fahrenheit. A refrigerator would work. Label seeds by name, variety, and date collected. Generally, seeds should be used within one year. The older the seed, the lower the germination and vigor, but some seeds like beans, peas, and corn last a long time. A good source on seed saving is the University of Minnesota Extension. Have a tip for us? Copyright © Issue Media Group. All rights reserved.